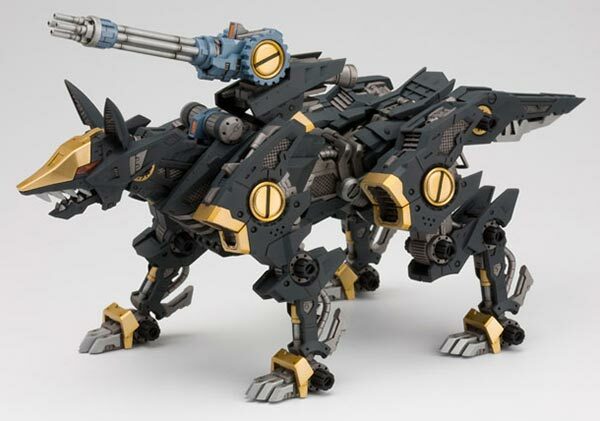 From Zoids New Century Zero comes Brad Hunter's Shadow Fox released by Kotobukiya as a 1/72 Highend Master Model. 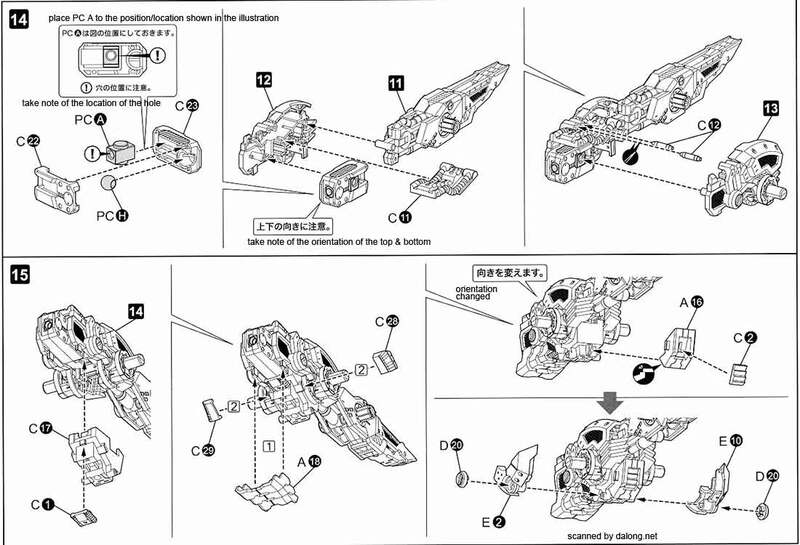 Prior to the Shadow Fox, Brad was piloting a Command Wolf as part of the Blitz Team. 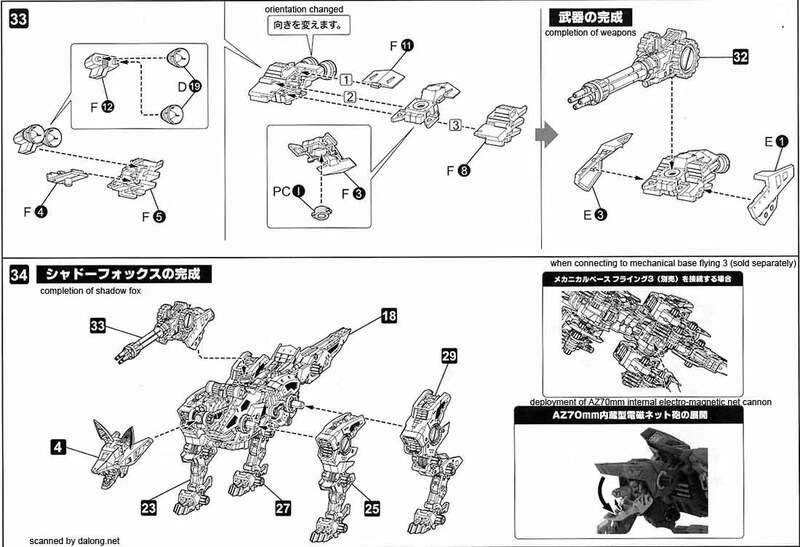 In the anime, the Shadow Fox was portrayed as an agile and fast Zoid. 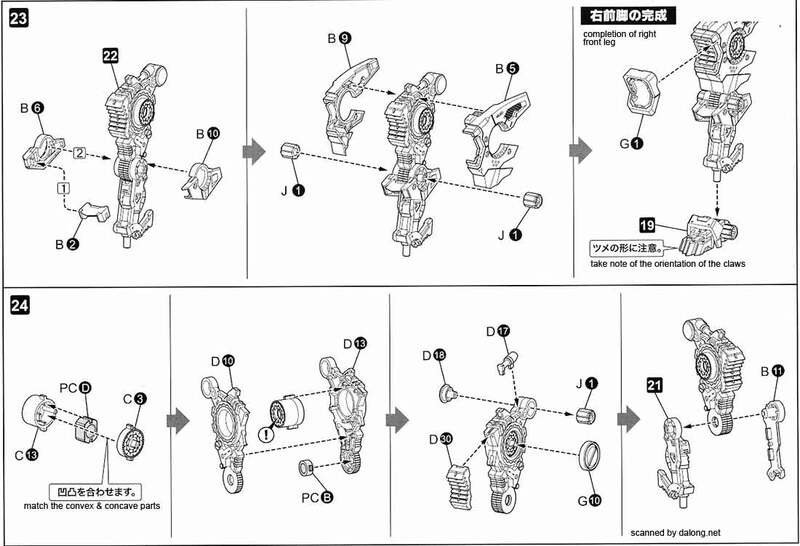 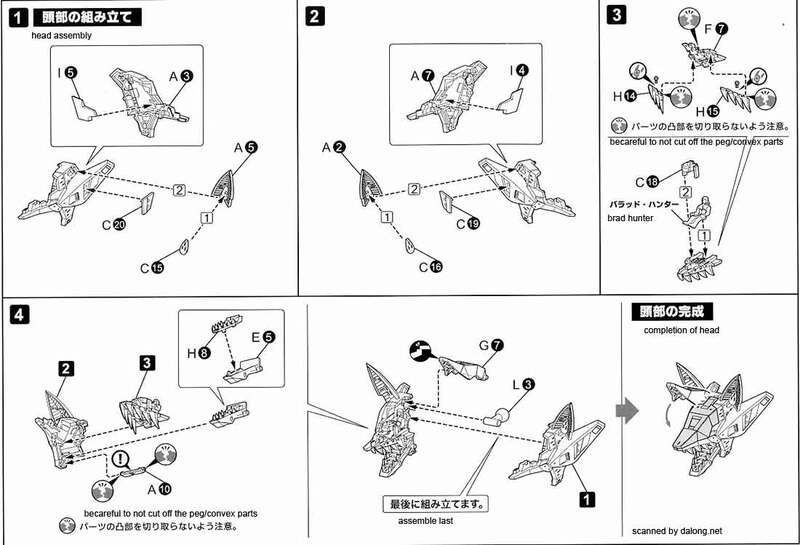 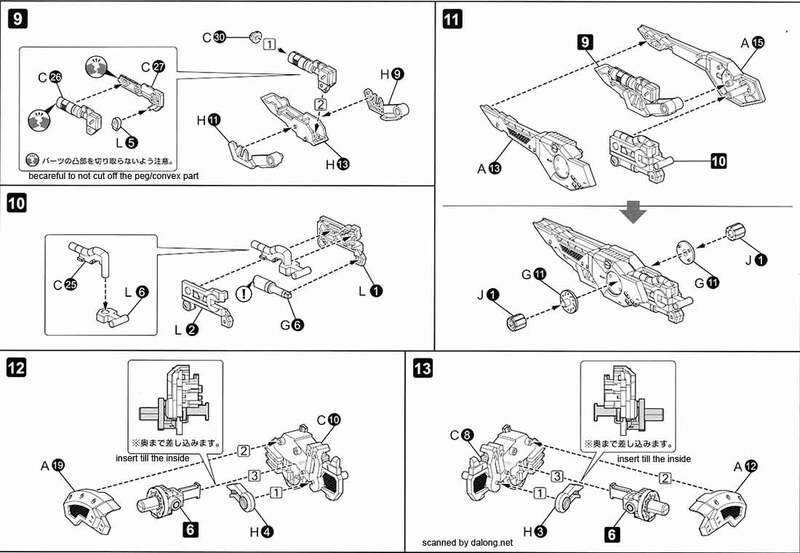 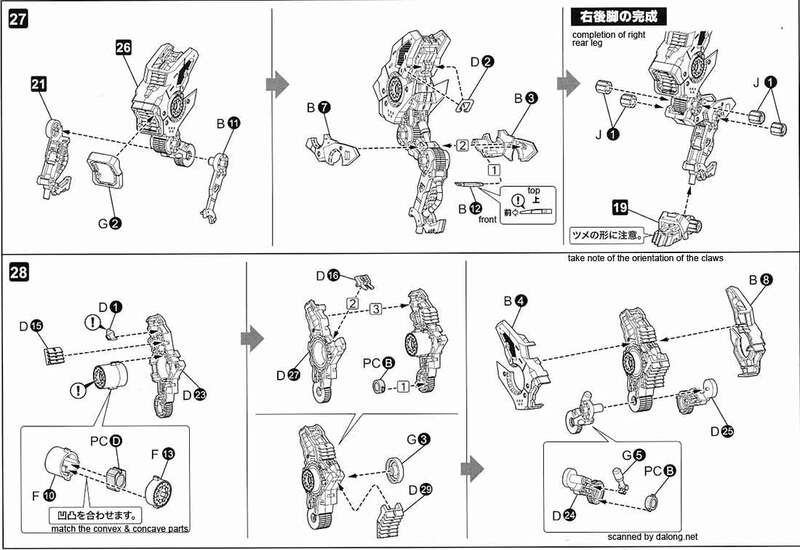 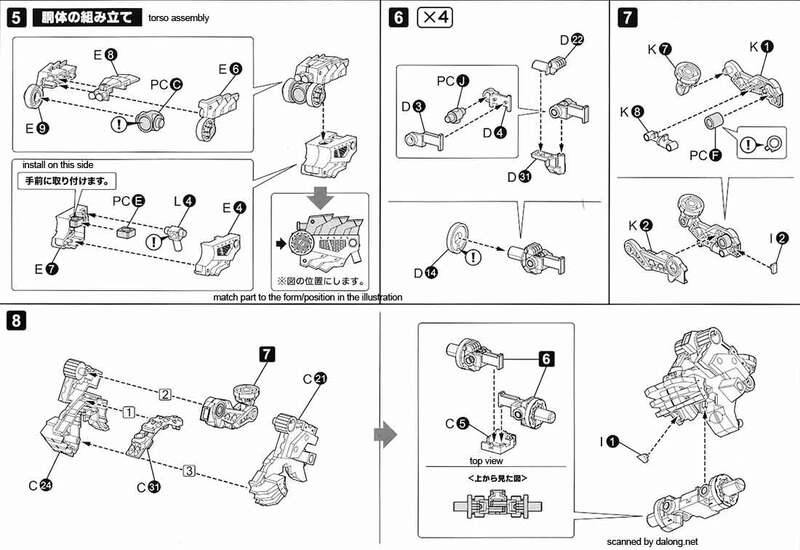 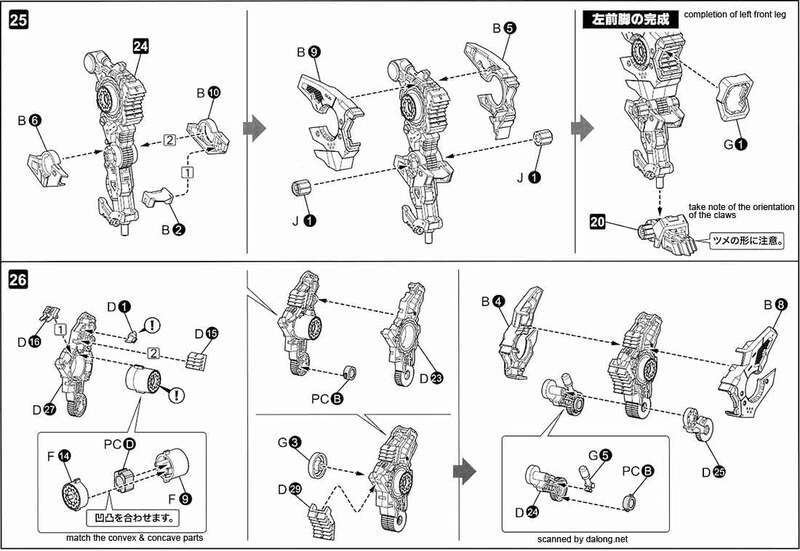 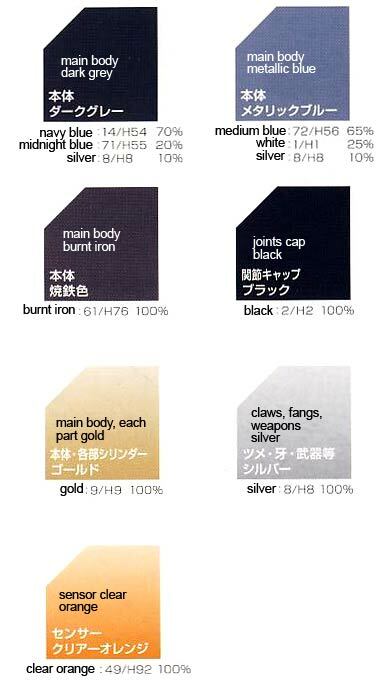 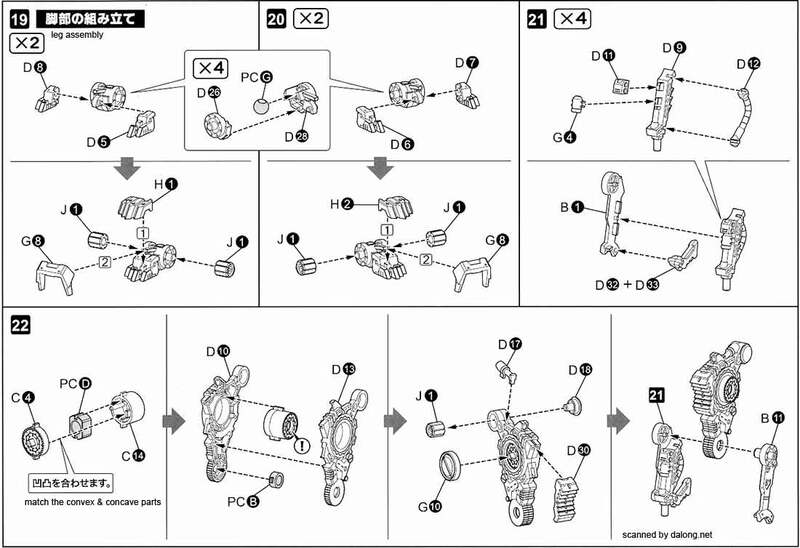 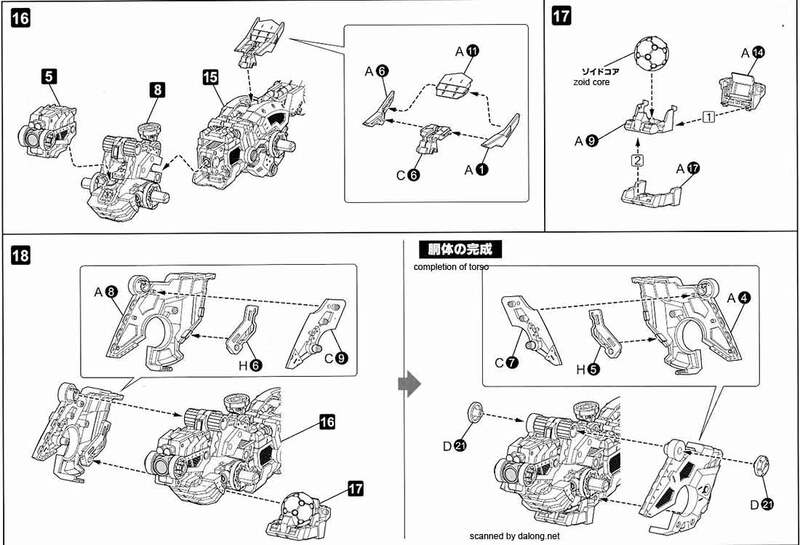 Construction Manual & Color Guide for the 1/72 HMM Shadow Fox was translated to English from the Japanese manual posted at Dalong's Gunpla & Model Kit review site. 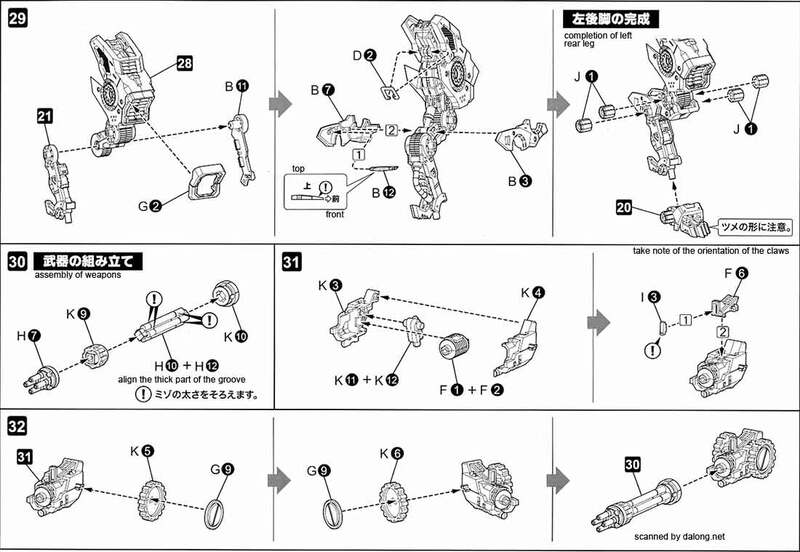 For the meaning of the symbols found in the model kit's manual, kindly refer to this old post.